Looking for a bad Christmas album? We found the five worst ever. 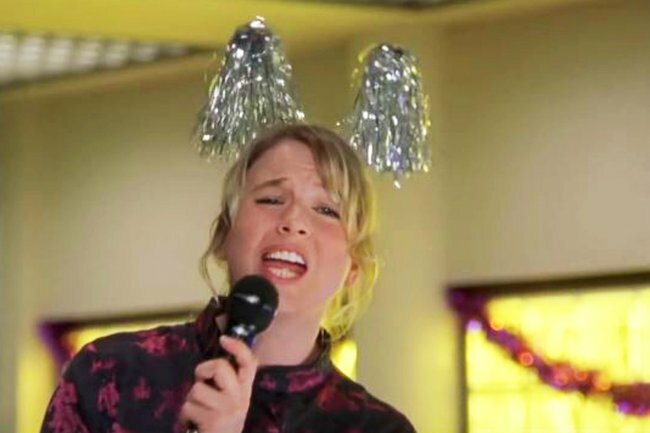 O HOLY NO: Here are the five worst Christmas albums of all time. It’s been 57 days, 13 hours and two minutes since I last saw my beloved John Denver Christmas album. For those of you not familiar with the ongoing saga, I started playing this album in the car at the start of October. I was mad keen to get into the Christmas spirit at a time of year when it was still a mere twinkle in a retailer’s eye. Now, I’m the type of person who believes that all good voices like company, so I sang along with John as he journeyed from Please Daddy (Don’t Get Drunk This Christmas) to O Holy Night. But despite my keen efforts – and the fact that I successfully hit the high notes three times out of 10 – my little vehicular hostages (aka the kids) were not particularly impressed. Words like “abysmal”, “utter dross”, “legal action” and “yucky poo poo head” may have been thrown around. Then one day, the album simply vanished. Gone forever. Never to be seen again. (Well, unless I buy another one). It’s been almost two months since it was last sighted, so I’ve been forced to accept that it has met with foul play. The key persons of interest (i.e. the kids) continue to deny any involvement with this heinous crime. Local police have also failed to recognise the gravity of the situation, citing that pursuing further investigations would be a waste of police resources/they have far better things to do/need to wash their hair/etc. So that leaves me no choice but to exercise the full force of Mum Justice – Mom Justice for those of us playing in the North Americas. Now I realise that it’s pretty easy to just buy a replacement John Denver Christmas Album and leave it at that. But then I thought, why not have a bit of fun and punish the kids in ALL NEW WAYS? So with Cher’s Greatest Hits as a placeholder, I am conducting a search for my next car Christmas album. Essential criteria – it must be so bad that it’s capable of making even me cringe. William Hung – Hung for the Holidays. For those of you who aren’t familiar, William Hung shot to fame as the American Idol auditionee whose off-key but enthusiastic rendition of Ricky Martin’s She Bangs (and his good-natured reaction to Simon Cowell’s mockery) won him many fans. To me, he embodies grace, optimism and giving it a red hot go. A lovely sentiment for Christmas. Having said that, I must admit to feeling a bit tentative when I started to listen to one of the tracks Little Drummer Boy. I was fully expecting my ears to bleed. However, I’m almost disappointed to say it’s… not bad. Not bad at all. Pah. Back to the drawing board. BTW, the good thing about having a hot Christmas is that we can also get his summer album. Review coming shortly. 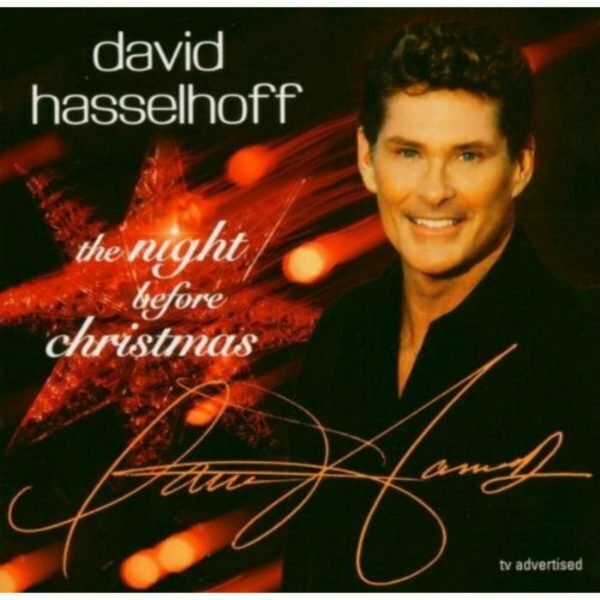 David Hasselhoff - The Night Before Christmas. You would think that cult icon and Baywatch extraordinaire David Hasselhoff would be more than capable of producing a cringe-worthy Christmas album. So in breathless anticipation, I listened to a few song samples. But wouldn’t you know it, these were also quite good. Dang. Christmas with The Brady Bunch. 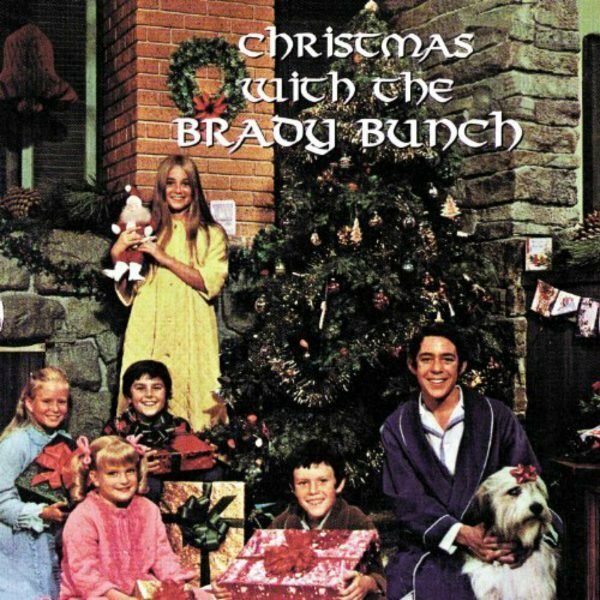 I don’t know why I bothered including this one – to me, the Bradys can do no wrong. But with any luck, their Christmas album would be terrible. No such luck. Keep on keeping on, Bradys! 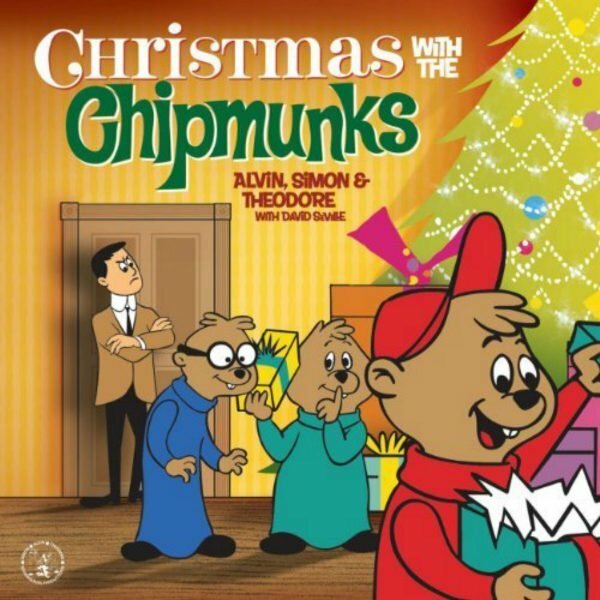 The Chipmunk Song (Christmas Don’t Be Late) is regularly cited as one of the most despised Christmas songs of all time, so I thought this album was in with a good chance. My kids actually love the Chipmunks but there’s a big difference between watching the movie and bopping along to songs every now and then, to listening to an album’s worth of songs back-to-back while trapped in a small space. So I had a quick listen through headphones and.. wow. My ears are still ringing. My neighbour’s ears are ringing. Paint is peeling. Goldfish are howling. Put this one on the ‘maybe’ pile. It never hurts to give the vocal cords a rest so I thought I’d investigate an instrumental option. And nothing says Christmas like bagpipes right? So with that in mind, I think Bagpipes at Christmas might be a go. The album comes with a whopping 34 songs so you’d also get more bang for your buck. So to sum up, in my efforts to find the most irritating Christmas album for the car, all I’ve come up with is (maybe) the Chipmunks. I’ll probably get the others too, but purely for pleasure. Oh well. I might have to accept that I have an unusually high bad-Christmas-music threshold. But the kids don’t. And maybe that’s all that matters. 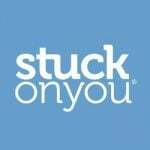 This post originally appeared on Stuck on You and has been republished here with full permission.